Regulation : CE - Directive 89/686/CEE Cat. I . 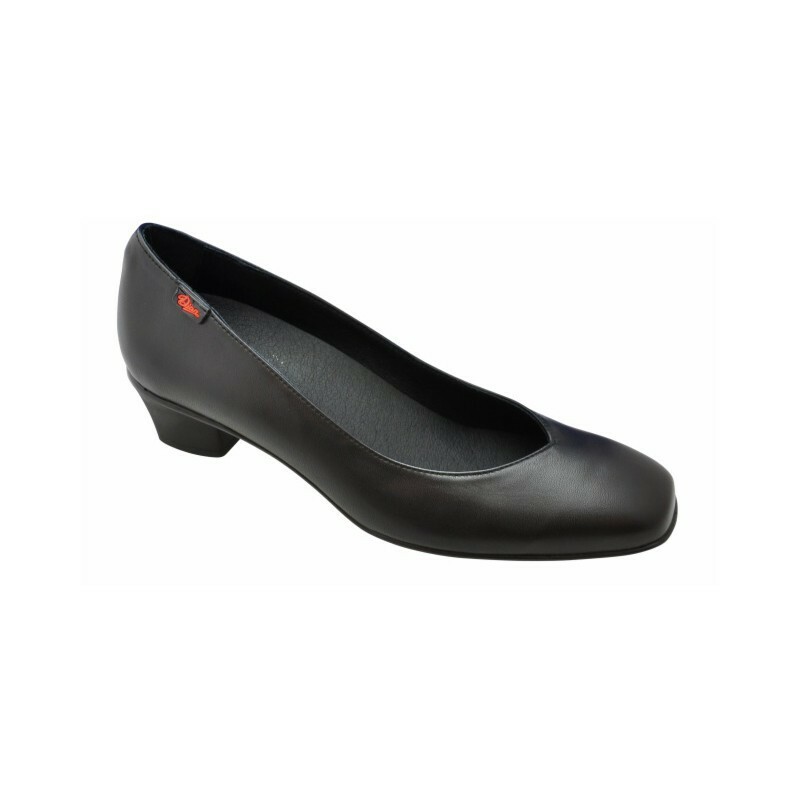 Elegant black women's shoe, with leather inner lining. 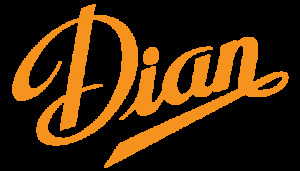 Highly recommended in those services where a comfortable, lightweight and high quality footwear is required. 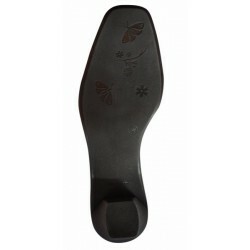 The Azafata shoe has a cushioned antibacterial insole and a non-slip sole.